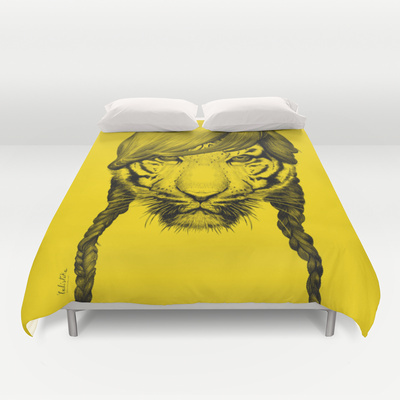 How often do you change your duvet cover? I’m thinking not often enough. 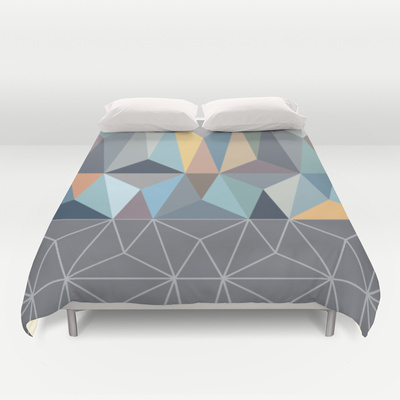 Loving the 2,000 duvet covers available through Society6 – US$99 each (and currently with worldwide free shipping).